 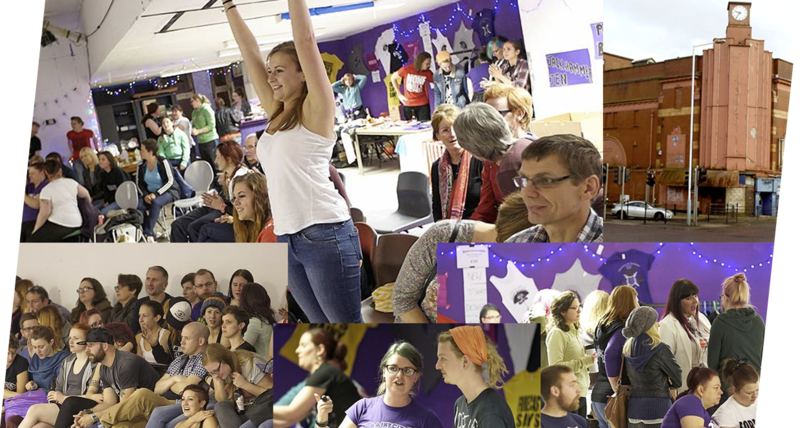 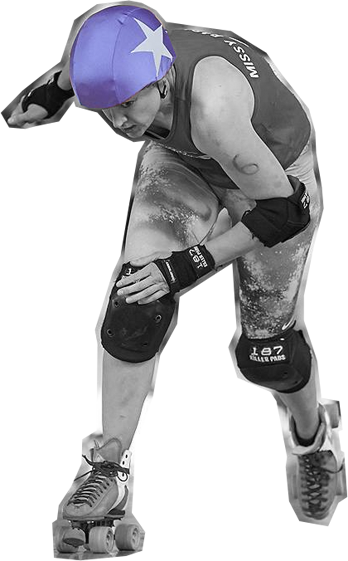 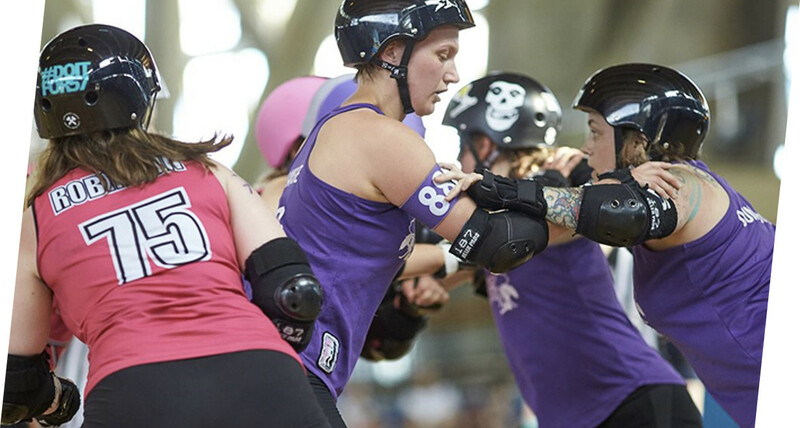 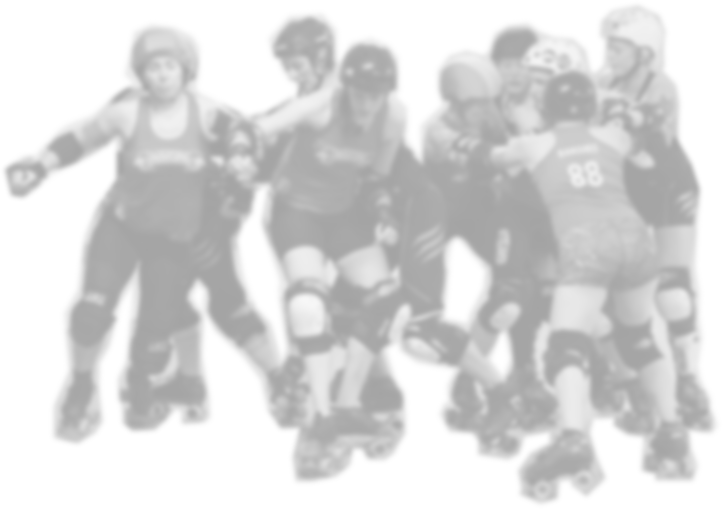 We’re excited to welcome Birmingham Blitz Dames and London Rockin’ Rollers to the Thunderdome. 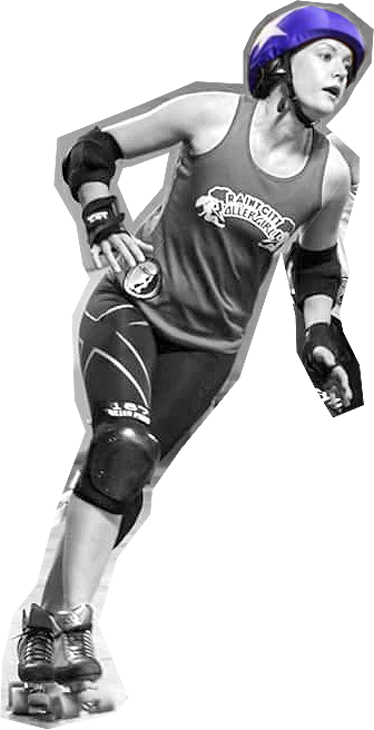 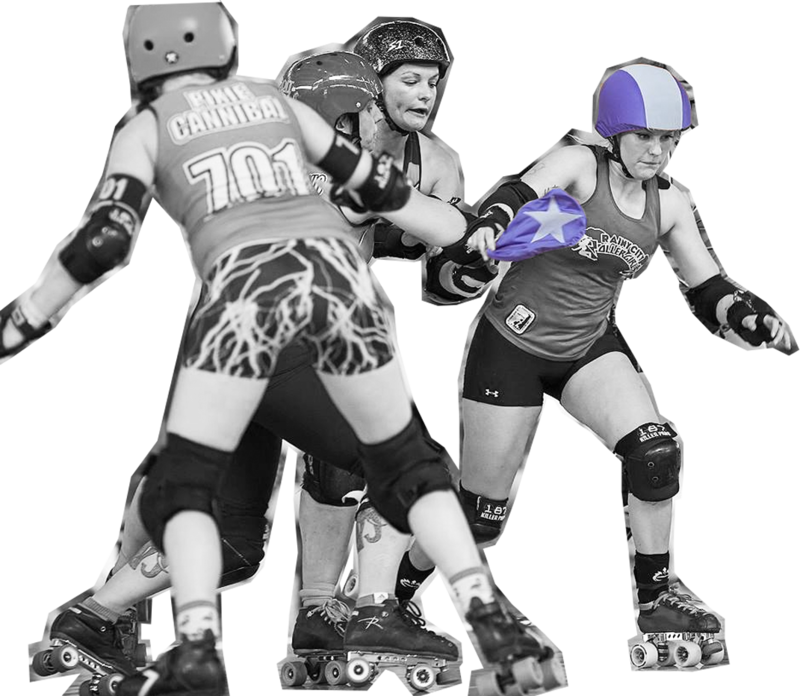 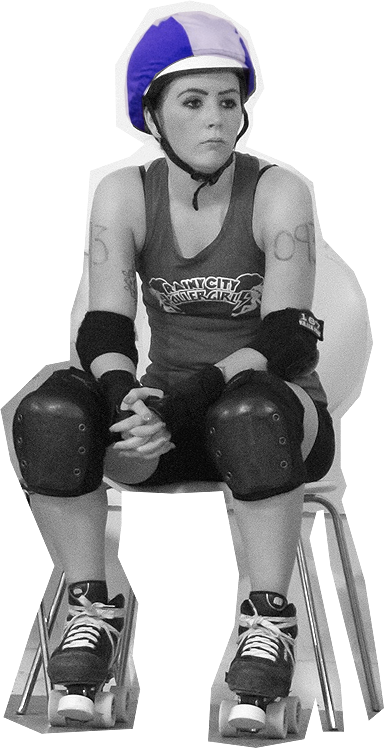 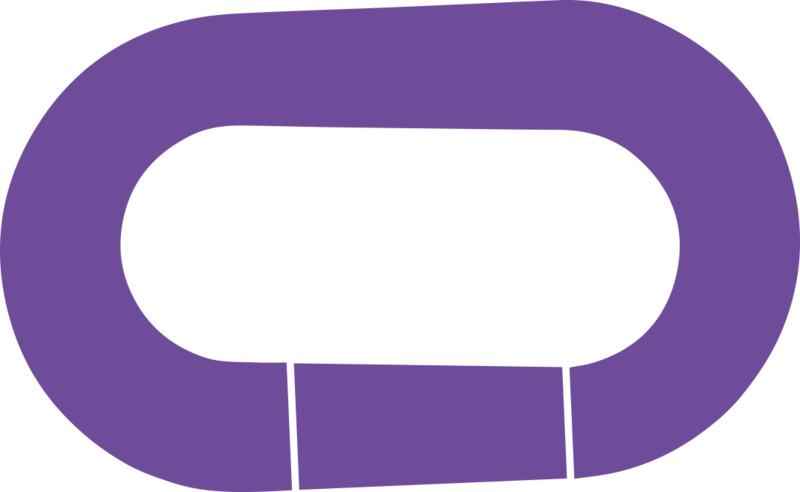 It’s double trouble as Rainy City’s Tender Hooligans (B) face the Blitz Dames All Stars and Rainy’s Rising (D) take on LRR’s Wreck League. 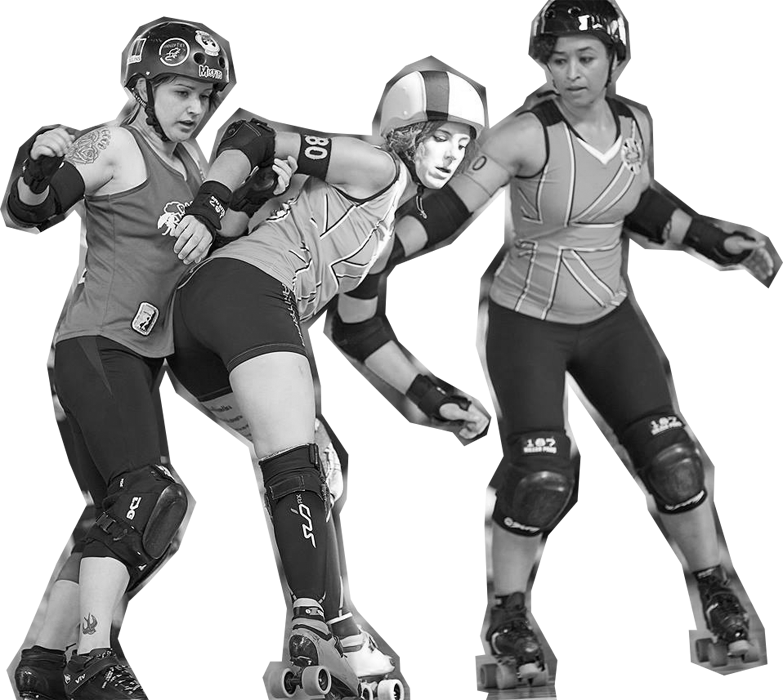 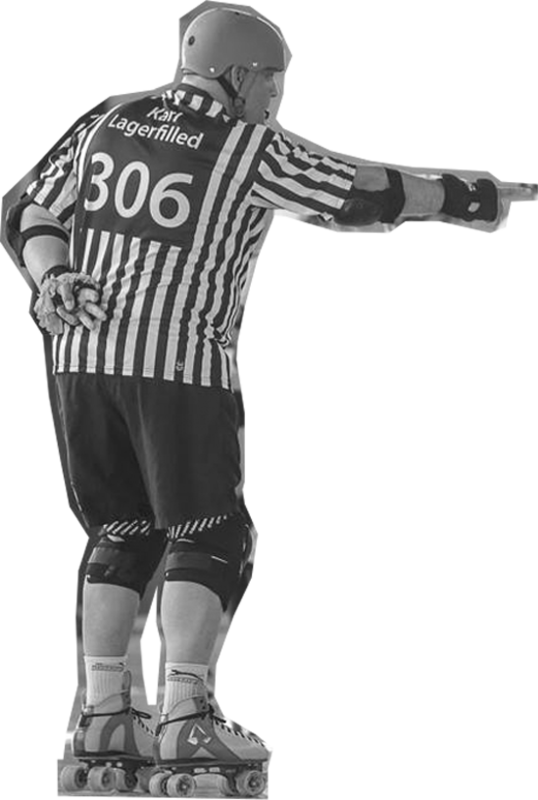 You don’t want to miss this great day of roller derby!